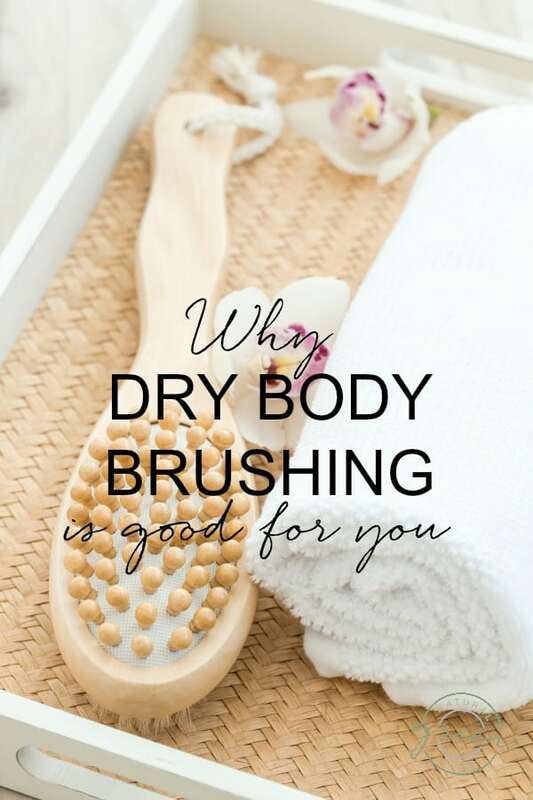 Are You Curious Why Dry Body Brushing Is Good For You? Find out why dry body brushing is good for you. Have you heard of dry body brushing? Dry body brushing is simply using a soft, dry brush on your bare skin. 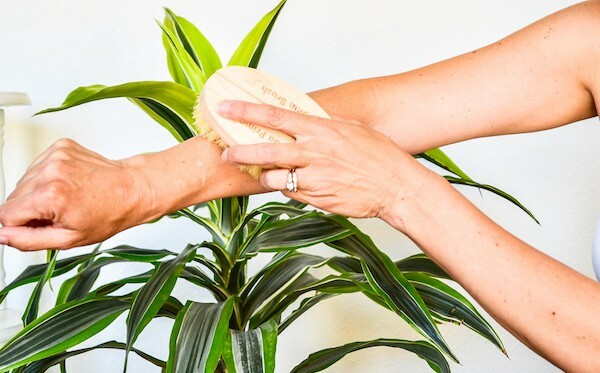 Why should you add dry brushing to your daily or weekly beauty routine? The most obvious benefit is it exfoliates your skin and clears away dead skin cells. Exfoliating immediately brightens dull skin. You can see the visible difference after your first brushing session. While every age benefits from dry brushing, exfoliation of your skin becomes increasingly beneficial as you age. Aging skin cells don’t shed as readily as they did during teens or twenties, so adding dry brushing to your skin routine can significantly improve your skin’s appearance. You may also consider dry brushing if you have those red bumps known as keratosis pilaris on your legs, arms or booty. The act of routinely dry brushing and manually exfoliating your skin is an effective way to reduce those red bumps. Many people will add dry brushing to their daily routine because it is reported to be an effective way to reduce the appearance of cellulite. 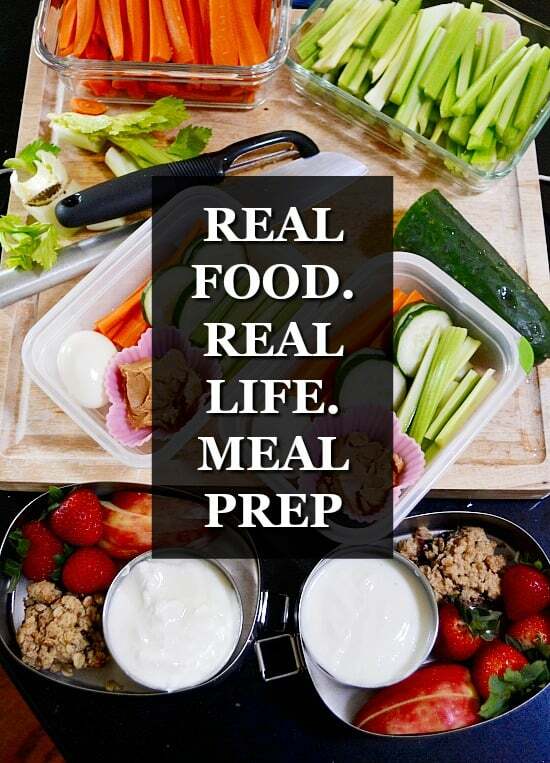 While the scientific reports on this vary, you need to try it for yourself to know if it will work for you. All that said, the most important reason anyone should start dry brushing is to improve the health of your lymphatic system. Are you familiar with the lymphatic system? It is the system responsible for filtering and eliminating toxins from your body. I like to think of the lymphatic system as the body’s garbage disposal. When you move the garbage out effectively, the result is improved health. That’s where dry body brushing comes into play. The practice of dry brushing helps your lymphatic system to release toxins, making it a powerful detoxification aid. If you are experiencing bloating, dry brushing could just be the natural solution you’ve been needing. Using a dry brush can help the body with the elimination of metabolic waste by stimulating your lymphatic system and helping it move toxins out. To start dry brushing, you need to invest in a good dry brush. Look for a brush with natural, not synthetic, bristles. It’s nice to have a long handle suitable for reaching your back. You can find a good, quality dry brush for under $20 online or at your natural grocery store. You’ll want to dry brush prior to showering or bathing. I like to stand in the shower stall with the water turned off. You will be sloughing off dead skin cells, so you will want to clean the area immediately after. Standing and brushing before I shower means the dead skin just washes away. 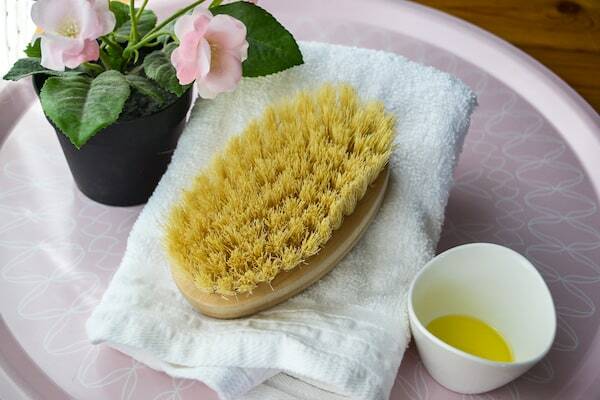 When dry brushing, you want to brush towards the heart, since that is the way the lymphatic system works. Apply firm pressure but don’t irritate your skin. When dry body brushing, you’ll want to experiment to find the sweet spot that works for you. Always keep in mind dry brushing should never hurt. Start at the ankles and brush skin with long strokes up toward the heart. After you’ve brushed your legs, brush your stomach. You will want to use lighter pressure on your abdomen. Remember to keep your strokes long and always in the direction of your heart. Finish by brushing your back, shoulders and arms. You’ll want to brush up your arms and towards the center of your body. You should never attempt to dry brush your face, breasts or groin. I’ve seen people recommend dry brushing your face and I want to stress to never do that. The skin on your face is far too delicate. What you may first notice about dry brushing is how invigorating the practice can be. If you have trouble waking up in the morning, the stimulating effect of dry brushing can help wake you. Have you tried dry brushing? What has been your experience?